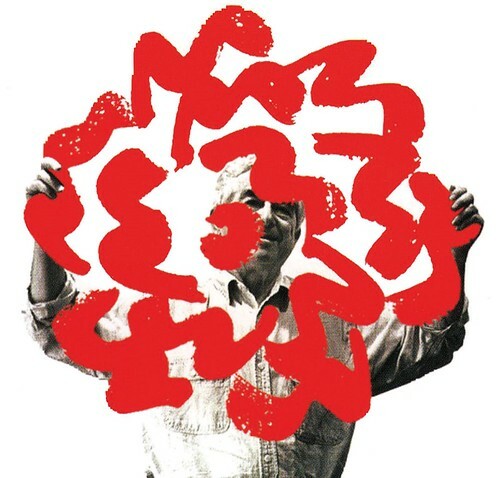 US designer George Tscherny talks about his 56 years working with the School of Visual Arts. George Tscherny has had long relationships with many of his clients, but none has lasted as long as that with the School of Visual Arts (SVA) in New York. 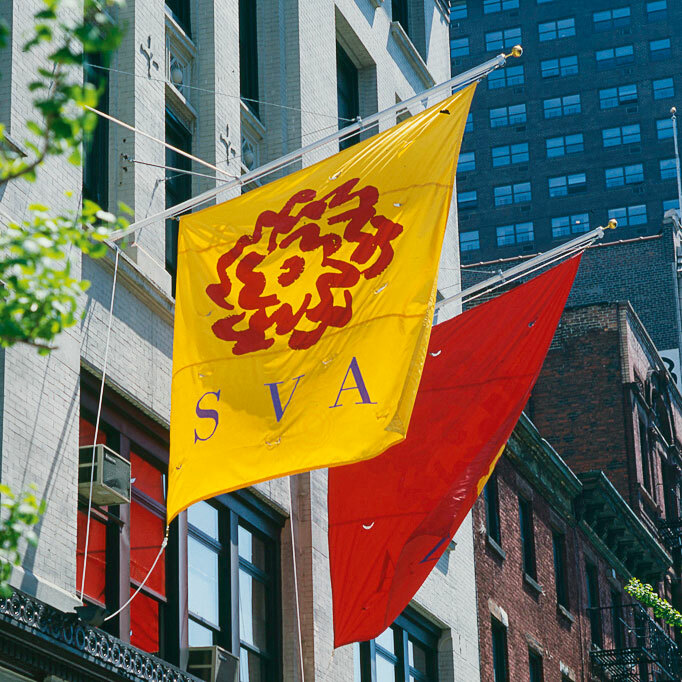 Their partnership began in 1955, when the SVA was still known as the Cartoonists and Illustrators School (C&I), the same year Tscherny opened his design studio. In the half-century since, while others have come and gone, he is still designing for the school. Tscherny – born in Budapest in 1924 but raised in Germany – fled Berlin at the age of 14, following Kristallnacht, eventually landing in America in June 1941. Following the Second World War – during which he obtained his first understanding of design from a sergeant who had been a commercial artist – he studied at the Newark School of Fine and Industrial Arts, and the Pratt Institute in Brooklyn. In 1955, C&I was expanding its courses to attract a broader student body. 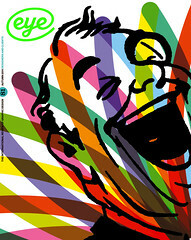 Tscherny, who had had a successful spell designing print advertisements for George Nelson at Herman Miller, was hired to teach the pilot class in Advertising Design, with a wider remit to design posters and announcements for the evolving school. 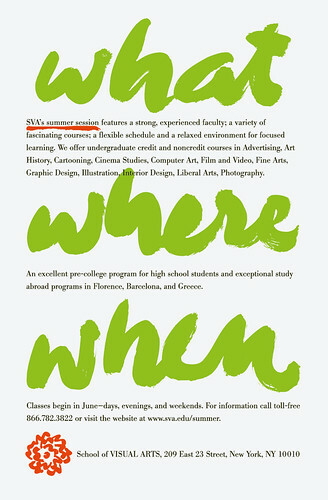 Though his teaching career lasted only eight years, Tscherny continued to design promotional material for the school, and remains a consultant designer for SVA to this day. The witty imagery and uncompromising communication of his designs (both for C&I/ SVA and other clients, including Herman Miller, Pan American Airways, IBM and Johnson & Johnson) have played a vital role in the development of a distinctive US style. According to C&I founder Silas Rhodes, he ‘rescued American poster art from its banalities and raised it to the level of eminence formerly enjoyed by European posters only’. Tscherny says he has been fortunate in his relationship with the school. ‘Throughout these many decades my primary contact with the school was Silas H. Rhodes, who passed away only a few years ago,’ he told Eye. Since then, Rhodes’ sons David and Anthony, with whom Tscherny had worked closely, took over executive roles, ‘making continuity fairly seamless’. While technologies may have changed, Tscherny and his own brand of playful communication still stand the test of time.